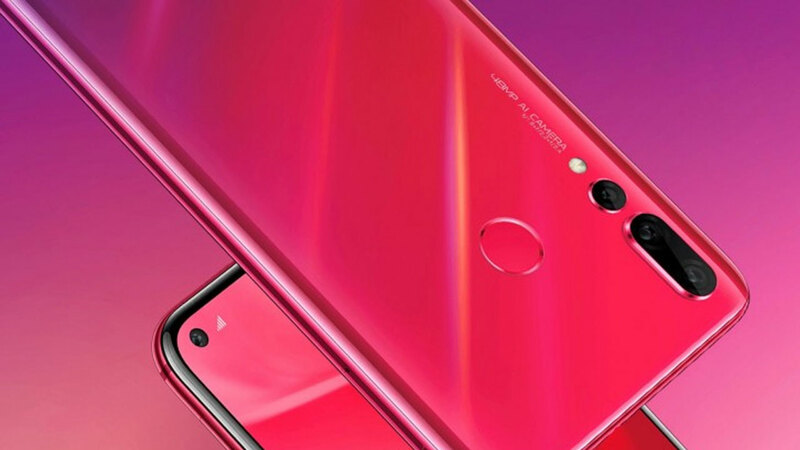 Homepage / Huawei / Face Unlock Huawei Mate 20 Pro Easy to be fooled? 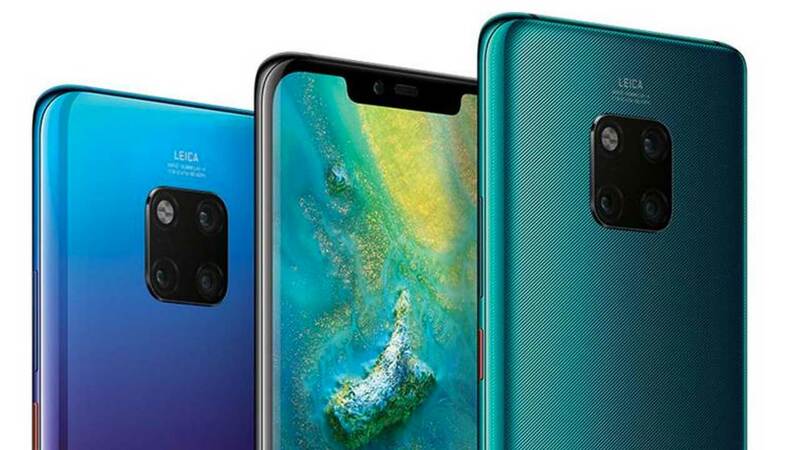 Face Unlock Huawei Mate 20 Pro Easy to be fooled? iPhone X is the smartphone that triggers face recognition technology. Apple put a number of sensors on the iPhone X bangs they call Face ID. 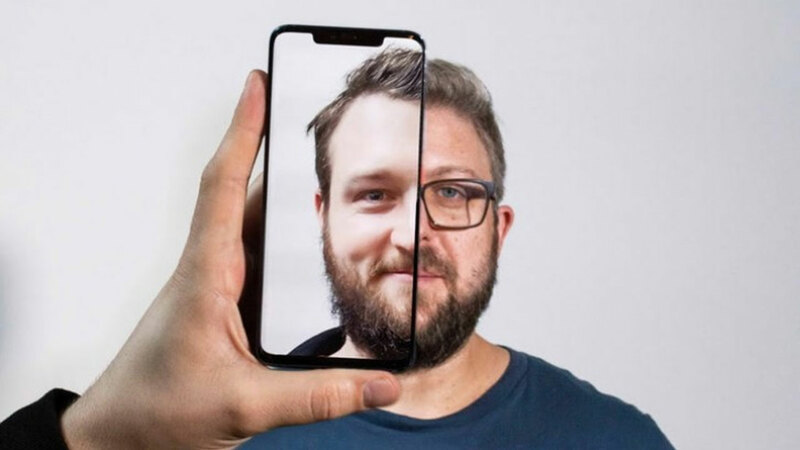 In essence, Face ID is a 3D based face recognition system. Most Android smartphones today also have adopted face recognition for the need to unlock a smartphone. It’s just that the majority uses 2D face recognition systems which are logically easier to break than 3D systems. 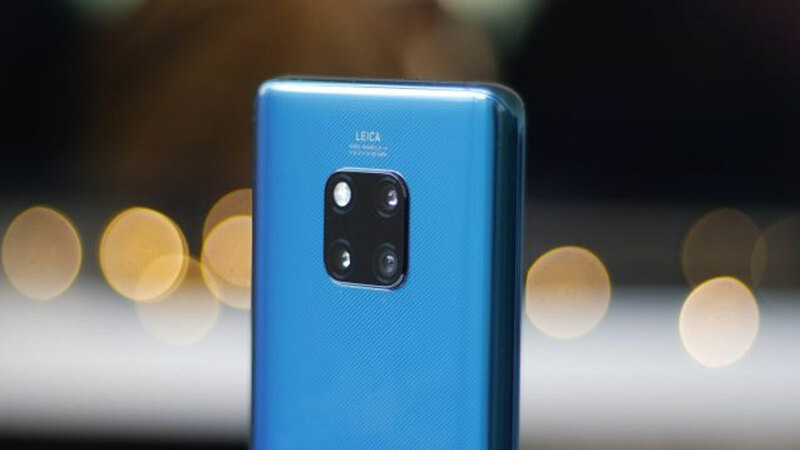 Well, recently Huawei Mate 20 Pro has become one of the flagship Android smartphones that have used face recognition 3D, unlike Huawei P20 Pro. But in fact the 3D face recognition system in Mate 20 Pro is easily deceived. Two German men have tried it. One of them has stored his face data in his Mate 20 Pro. But apparently the other man can also unlock the smartphone using his face. Though the two men were not twins. Basically, 3D face recognition systems have a very high level of accuracy and security. The possibility can be penetrated or deceived only once in one million experiments. Even in the case of the two German men, their appearance was quite different. 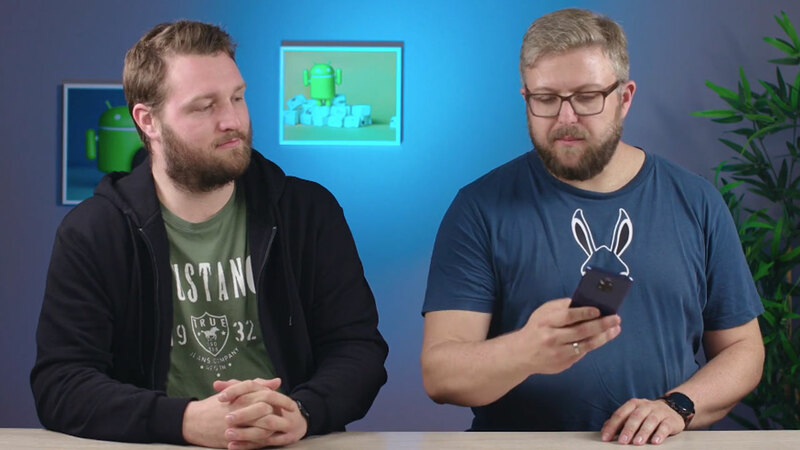 Where one man uses glasses, the other man does not wear glasses. Currently there is no response from Huawei regarding this matter. Hopefully this can be fixed immediately through software updates, not really weaknesses that come from hardware. If you are curious, you can see the video via the following link .